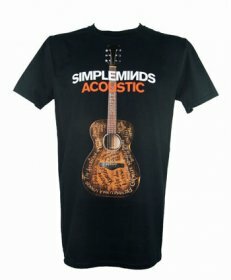 Black classic fit cotton T shirt with artwork from the Acoustic album on the front and tour dates back print. 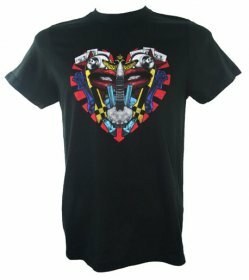 This popular Black T shirt has a Round neck and features the iconic Empires and Dance image. 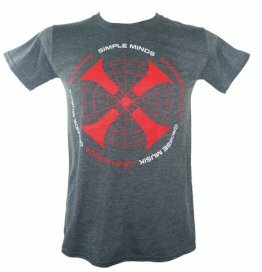 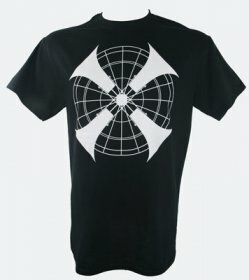 As worn on stage by Jim on the X5 tour! 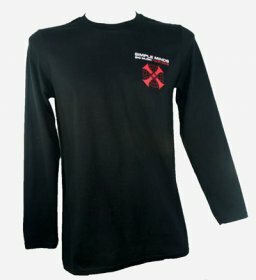 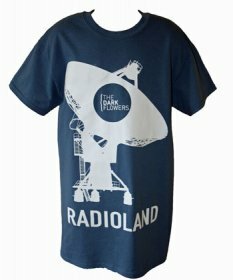 Classic loose fit T Shirt made from 100% cotton. 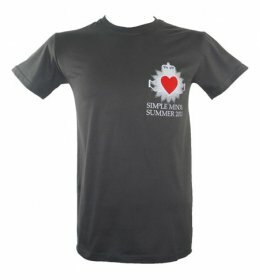 This T Shirt features a colourful Claddagh design on the front. 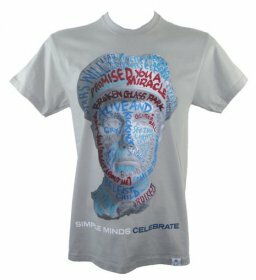 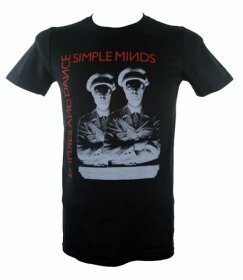 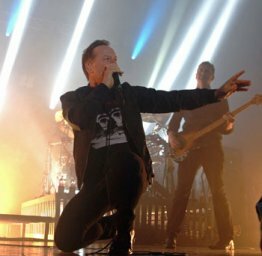 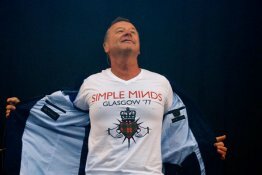 Simple Minds and the 2011 tour dates are listed on the back - see detailed images. 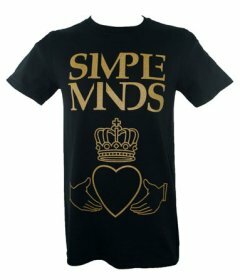 Available in sizes small - chest size approx 36"/92cm or medium 38"/97cm. 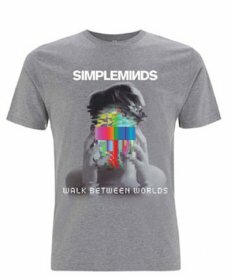 Silver grey classic fit cotton T shirt with Celebrate album design on the front and UK and European November 2013 Tour Dates printed on the back. 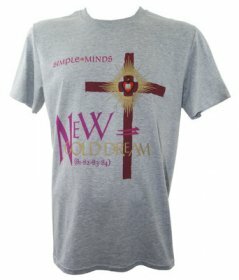 Available in small only, approx. 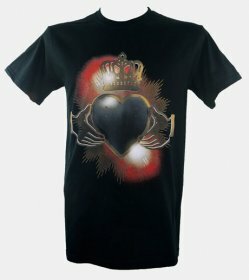 chest size 34"/86cm.